In November 2017, IFS revised the version 6 to version 6.1 The expected version 7 of IFS Food has been postponed until the end of 2018. 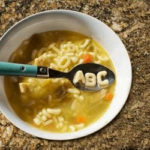 A) a documented food fraud vulnerability assessment that will take into consideration all raw materials, ingredients, packaging and outsourced processes.The basic objective of this assessment is the determination of risk level in finished products from fraudulent acts (fraud, substitution of ingredients, incorrect labeling, etc.) with the aim of economic benefit and deception of the consumer.The criteria considered within the vulnerability assessment shall be defined. B) a documented food fraud mitigation plan. 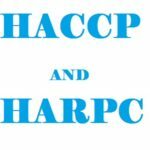 Specific control methods and criteria should bedefined and implemented C) the documented food fraud vulnerability assessment and food fraud mitigation plan shall be reviewed in the event of increased risk (e.g food fraudincidents) or at least annually. This requirement (4.20 Allergens and specific conditions of production) defines that organizations based on hazard analysis and assessment should take measures from receipt to dispatch to ensure that the risk of allergenic substances originating from cross contamination is reduced. These control measures should be verified. If audit period starts on or after July 1st, 2018 the company will be audited against IFS Food 6.1. If audit period starts before the 1st of July, 2018 the company has to be audited against IFS Food 6 April 2014. As consumers and government bodies continue to demand more in terms of food safety and transparency, it’s never been more important for those in the food manufacturing and processing industry to become certified. But what exactly does this mean? In the US, there are hundreds of organizations that inspect, test and certify food products based on strict standards set out by religious organizations and the U.S. government. Though different certification processes can be lengthy and costly, the benefits of being certified are often too valuable to ignore. A recent study conducted by the Organic Trade Association, for example, found that organic sales grew from $3.6 billion in 1997, to $43.3 billion in 2015. In 2015, the organic industry experienced a 10.8% growth rate, which is well above the overall food market at 3.3%. As interest in organic and other certifiable foods continues to increase, it’s important to take advantage and get certified. Below, we outline the various certifications available for US food companies and how you can go about getting your product to market accurately and in compliance with FDA and USDA standards. In August 2013, the FDA issued a final rule that set a gluten limit of less than 20 ppm (parts per million) in foods that carry this label. “This is the lowest level that can be consistently detected in foods using valid scientific analytical tools. Also, most people with celiac disease can tolerate foods with very small amounts of gluten.” In addition, the FDA also rules that food labeled as “without gluten,” “free of gluten” and “no-gluten” must also be held to the same standard. 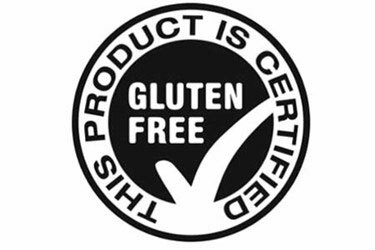 The Gluten-Free Certification Organization and Beyond Celiac also have reputable certification programs. 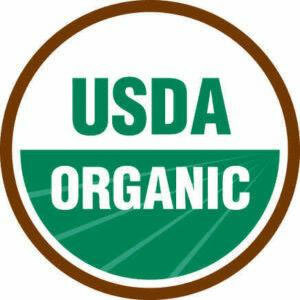 Organic certification in the US is regulated by the National Organic Program (NOP), a division of the United States Department of Agriculture (USDA). In order to be considered organic, a product must be produced and processed using only handling and processing methods approved by the USDA. “These methods integrate cultural, biological and mechanical practices that foster cycling of resources, promote ecological balance and conserve biodiversity.” Only products that have been certified by the USDA may carry the USDA Organic Seal. To begin the organic certification process, visit the USDA’s website. A GMO, or genetically modified organism, is a plant, animal, microorganism or other organism whose genetic makeup has been modified at the DNA level. This creates unstable combinations of plant, animal, bacterial or viral genes that do not occur in nature. Deeming something non-GMO certified has become a highly-contested issue, largely due to the fact that the FDA has recently suggested that there is not enough evidence to show that foods derived from non-genetically modified plants differ from those derived from genetically modified ones in any meaningful way. The FDA also explained that there is not enough evidence suggesting that genetically engineered food presents greater health or safety concerns than food developed by traditional plant breeding. 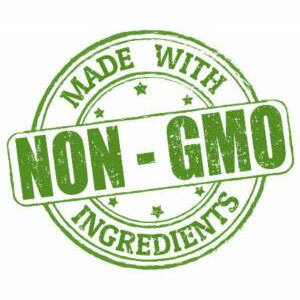 In terms of labelling and becoming non-GMO certified, the FDA’s guidance on the issue cautions against using terms like “free,” “does not contain GMOs” or “non-GMO” because of the difficulty of substantiating such claims. Although the FDA does not indicate whether it intends to enforce this, approximately 80 bills have been introduced in state legislature demanding special labelling for foods containing GMOs. The FDA does not require any special labelling at this time.